Gold is the world’s oldest financial asset and has been used for centuries in transactions and as a store of value. However, many Australian investors are hesitant to allocate assets to gold, with the lack of yield being a common concern. We believe investors should consider the role of gold in a portfolio, particularly with the recent volatility being experienced across the globe. The most efficient portfolio is one that takes the least risk while making the highest return. Risk can be reduced by diversifying across and within asset classes based on low or negative correlations. Gold has low or negative correlations with traditional asset classes making it ideal as an efficient risk reduction tool. Source: Bloomberg data as at 31 October 2018. Correlations are calculated on weekly returns over 10 years. In a review of every major US asset class, Jeremy Siegel, a professor of finance at the University of Pennsylvania, found that gold provided investors with a real return of 0.5% from 1802 to 2016. He found that while gold was beaten by bonds and equities, gold outperformed cash, with cash delivering a negative real return of -1.4%. Gold has had an historical tendency to rise during times of crisis and turbulence. This means gold can provide something like an ‘event hedge’ – or the chance to reduce the impact of ‘black swan’ type events which, while relatively uncommon, can have a strongly negative impact on a portfolio. Taking the well-known example of the GFC (below) it can be seen that the difference between gold and the equity markets one year on from the credit crisis was 35% in favour of gold. Recent global movements have shown many investors are reallocating to gold. On this front Australia is lagging behind global trends with other regions showing a greater propensity for an allocation to gold. What does gold look like in a portfolio? 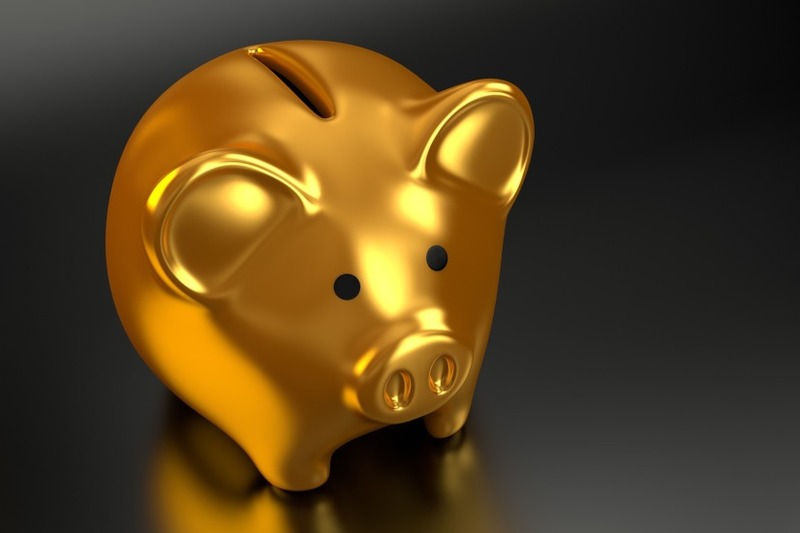 To demonstrate the effect of gold in a portfolio we have simulated the past performance a series of Vanguard “LifeStrategy” funds with and without the inclusion of a 10% allocation to gold. Simulations were run over a 15-year period (the life of the GOLD ETC). These funds provide an all-in-one portfolio made of globally diversified blends of equity and bonds (proportion equities/bonds indicated in charts below). 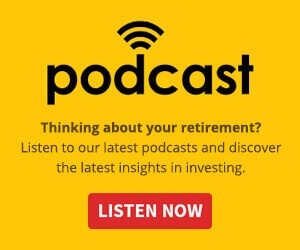 In every case, the portfolio including a 10% allocation to GOLD outperforms and has lower beta and standard deviation indicating a lower risk. Based on this it’s clear gold does exactly what it’s meant to do from an investment perspective and we believe that many Australian investors are ignoring these risk reduction properties. Gold is the oldest known store of value and has been continuously used for this function for centuries. We have demonstrated above the key features of gold that make it an appealing option for some investors. Gold’s low and negative correlations with other asset classes have seen it perform as an effective hedge in previous bear cycles and during global geopolitical events that have negatively affected other asset classes. 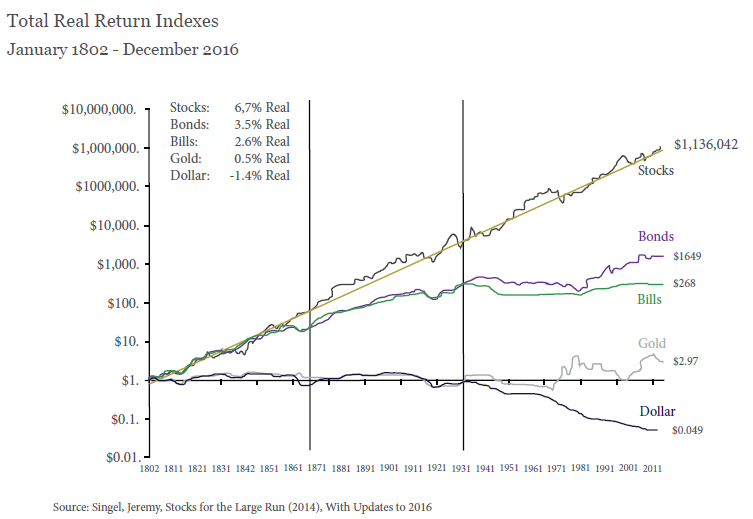 Simulated data also demonstrates how this diversification can function in a hypothetical portfolio to reduce the riskand increase returns.